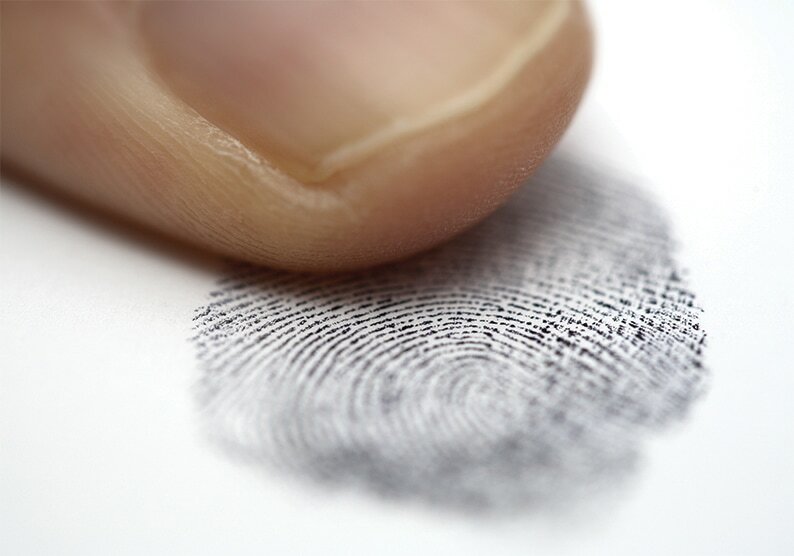 This course has been approved for 16 hours of certification training credit* by the IAI Latent Print Certification Board and 16 hours of certification/re-certification training credit by the IAI Tenprint Fingerprint Certification Board. This two-day course will cover innovative techniques designed to make examiners more efficient and confident at their jobs. You will learn new techniques like: how to determine “directional flow,” how to recognize the “axis” of a print, the importance of the “funnel effect,” how “magnetic north” indicates delta location, where the “baseline” is located and much more.